FFA - Florida Family Association calls off boycott of Best Buy. Florida Family Association calls off boycott of Best Buy. Corporate America needs to know there is virtue in changing their position on issues. If we continue to hold one action against a company there is no virtue in them changing their position. More than 10,000 people across the country sent emails to each of the six Best Buy officials through the Floridafamily.org server to urge the company to stop supporting CAIR. It has been more than a year since the January 2012 CAIR Minnesota Chapter banquet that was sponsored by Best Buy. 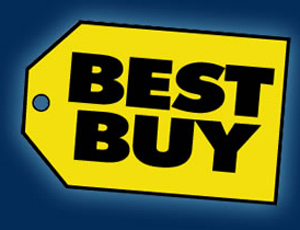 There has been no new news regarding Best Buy supporting CAIR since that event. Therefore, Florida Family Association is dropping the boycott of Best Buy. A special thanks to everyone who sent emails to Best Buy.